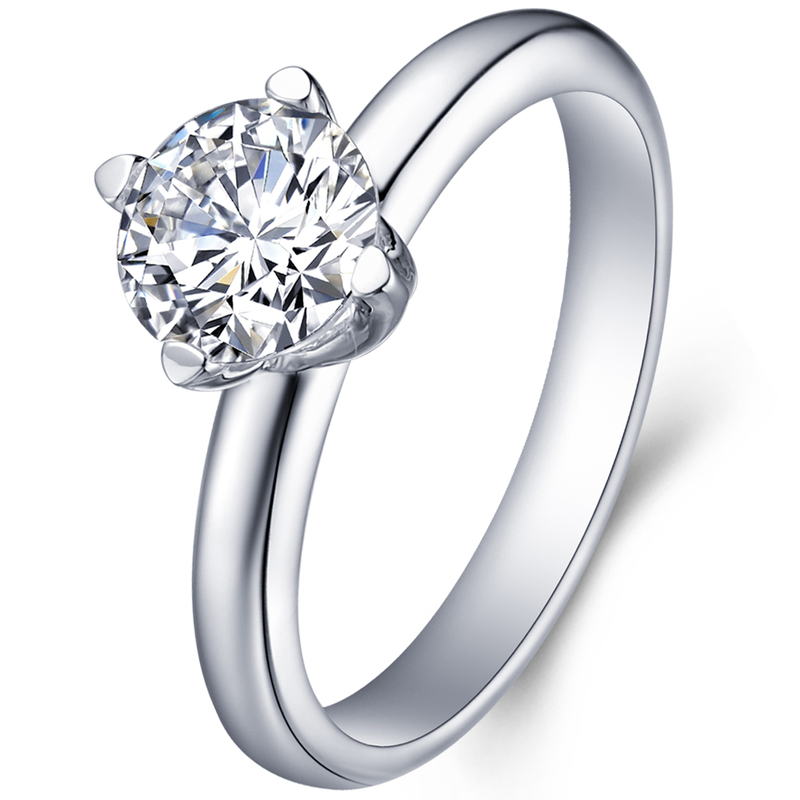 Classical diamond engagement ring. 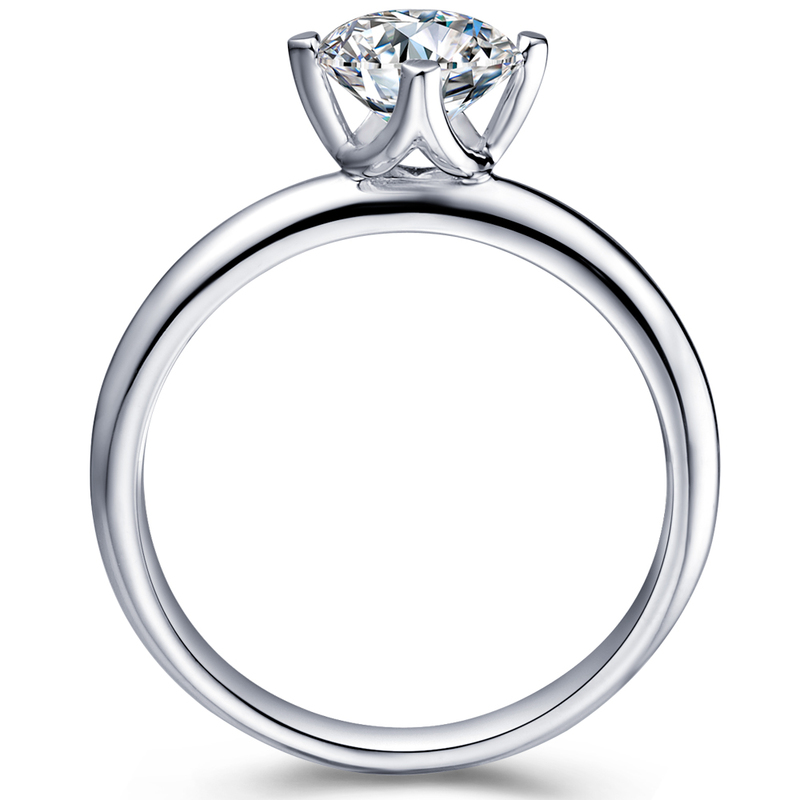 A Round cut diamond solitaire, nestling gently on the nice gold or platinum band. A classic stylw.